An Evil That Won't Stay Dead. The house of god is ground zero for the zombie apocalypse when three siblings gather at a funeral and witness the awakening of an ancient evil that spawns an army of the dead. 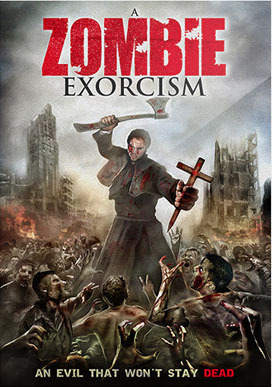 Quickly forced to hide in the labyrinth of deep catacombs under the church, now the siblings must fight their way out to safety while trying to send the dead back to their graves in this non-stop zombie action thriller.